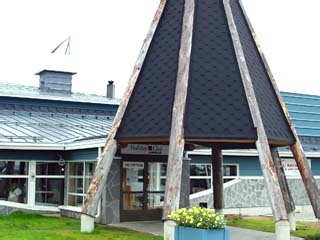 7 Hotels found in Finland! Open All Year... 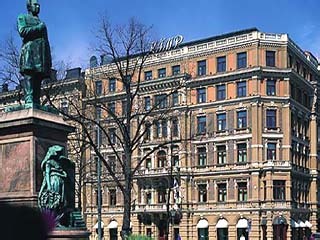 The Hotel Consists of 112 Rooms, 4 Suites and 238 Apartments. 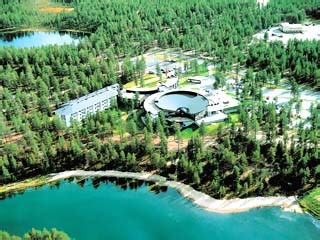 Open All Year... Holiday Club Kuusamo consists of 118 Rooms, 2 Suites and 65 Apartments. 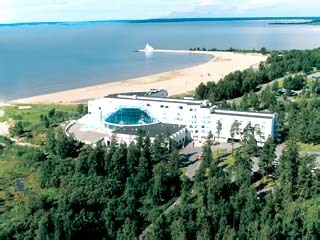 Open All Year... Holiday Club Oulu consists of 99 Standard Rooms, 67 Superior Rooms and 3 Suites. 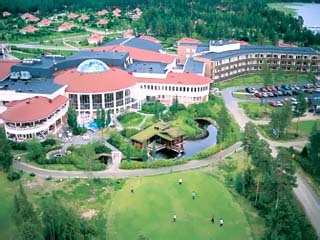 Open All Year... Holiday Club Saariselka consist of 134 Rooms, 5 Suites and 53 Apartments. 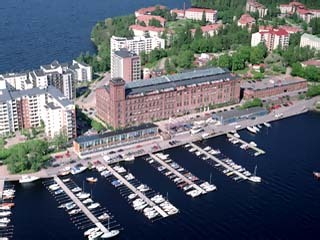 Open All Year... Holiday Club Tampere is located near the city centre, on the shores of Lake Nasijarvi.